This formula is designed to help support collagen, a major component of skin, nails and hair that can decrease as we age. Delivering nutrients like Vitamin C and Copper internally may help support hair, nail and skin health. Buy 1 Get 1 Free on Solgar Skin Nails & hair 60 Tab. 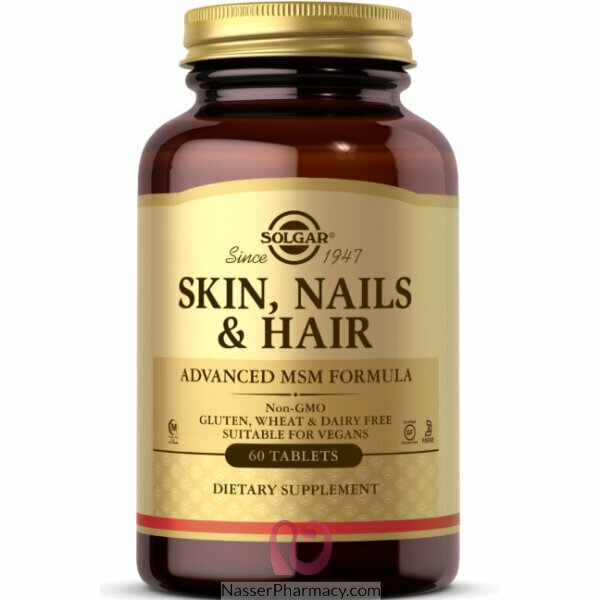 Buy 1 Get 1 Free On Solgar Skin Nails & hair 60 Tab, Please be sure that you added the free item to your cart.